We offer students a chance to excel in a performance oriented atmosphere preparing for local and international competitions. Our emphasis is on developing technique and style, while instilling confidence, discipline and commitment. We strive to make it a fun, rewarding experience for all. If you or your child is interested in competing, please indicate your interest to Miss Sue or Miss Lori. 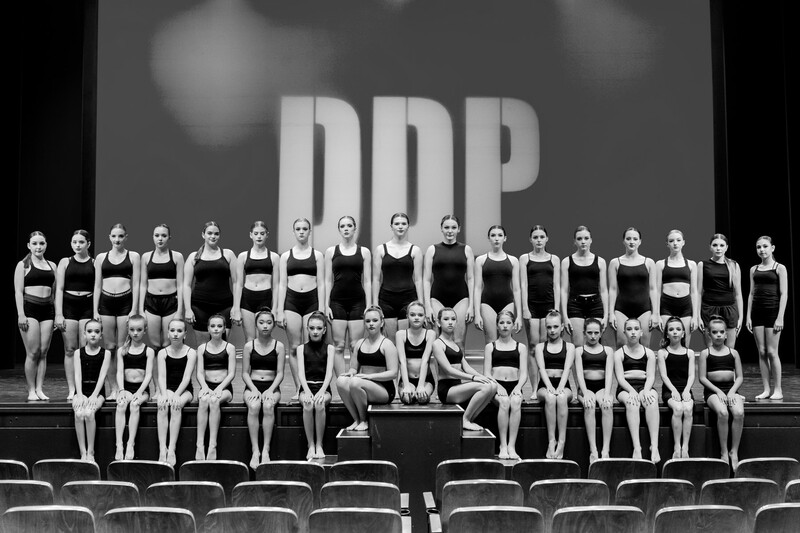 Selections for companies as well as solos, duet/trios will be made by audition or invitation.